The combination of high quality communities and commitment to enhancing that quality through skillful management creates both stable communities for residents and shareholder value for investors. In addition, Equity LifeStyle's national presence and excellent reputation within the industry allow us to pursue opportunities to increase customer service to residents and deliver quality earnings for shareholders. Whether you're living in one of our communities or investing in the company, Equity LifeStyle Properties, is a great place to be. The key to creating both satisfied residents and shareholder value is effective management. Virtually all of Equity LifeStyle's community managers have several years of property management experience when they are selected to join the company. Managers typically receive extensive systems training, giving them access to up-to-the-minute information, which is a vital resource that allows them to run communities efficiently. Because managers generally live on-site, they also serve as social directors and often sales representatives at the community. Theirs is a hands-on management job that is both demanding and rewarding. Our community managers are supported and led by a skilled and experienced corporate management team. Regional offices keep management close to communities and current on each area's competitive conditions. In addition to regional offices, our corporate headquarters provides vital in-house services such as accounting support, market analysis, due diligence and property management expertise. Many communities are irreplaceable assets, found in locations where these types of developments simply cannot be built anymore — along lakes, near beaches, nestled among mountains or overlooking scenic desert landscapes. These are one-of-a-kind properties, much sought after by residents and investors. 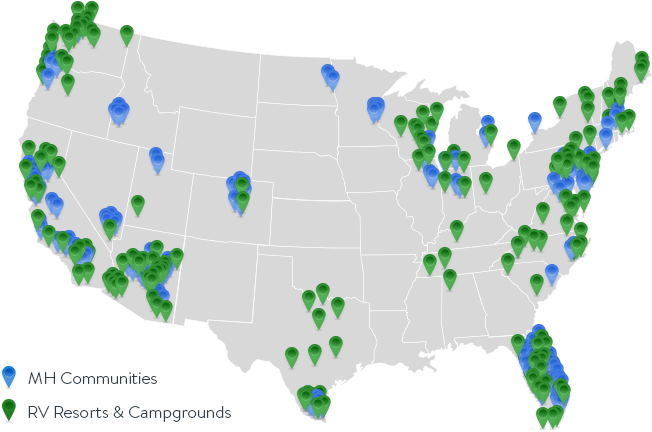 Only a finite number of quality, investment-grade site-set housing communities exist across the country. Significant barriers to entry and strict zoning laws make it extremely difficult to develop new communities, making Equity LifeStyle's properties even more valuable. Equity LifeStyle owns and operates some of the best communities in the country. 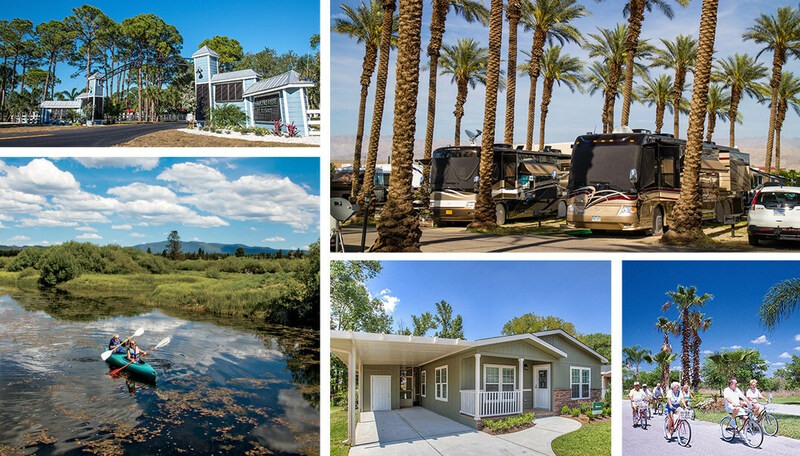 In fact, over the last three years, seven communities have been recognized by the Manufactured Housing Institute with Community of the Year awards for the outstanding quality of the properties and professionalism of management. Our communities frequently offer residents resort-like amenities, including golf courses, clubhouses and tennis courts. Organized activities such as exercise classes, clubhouse parties and group outings provide residents a real sense of community. Equity LifeStyle's presence in 32 states and British Columbia creates a strong brand-awareness of our commitment to the industry and to the high end of the market. Our clusters of communities create economies of scale in operations, allowing us to offer residents high levels of services and amenities at attractive prices. Plus, our nationwide operations insulate us from the effects of economic downturns in any one region of the country. With 30 years of experience in the business, Equity LifeStyle Properties has developed a prominent history in the site-set housing industry. 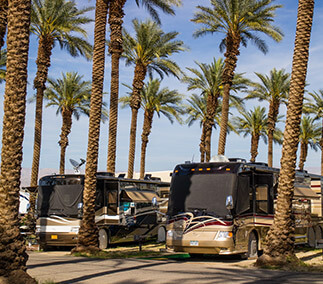 We currently own and operate more than 370 communities and resorts in 32 states and British Columbia. By establishing a reputation of adding value to the communities we own, we have forged lasting relationships throughout the industry and helped transform the image of site-set housing.